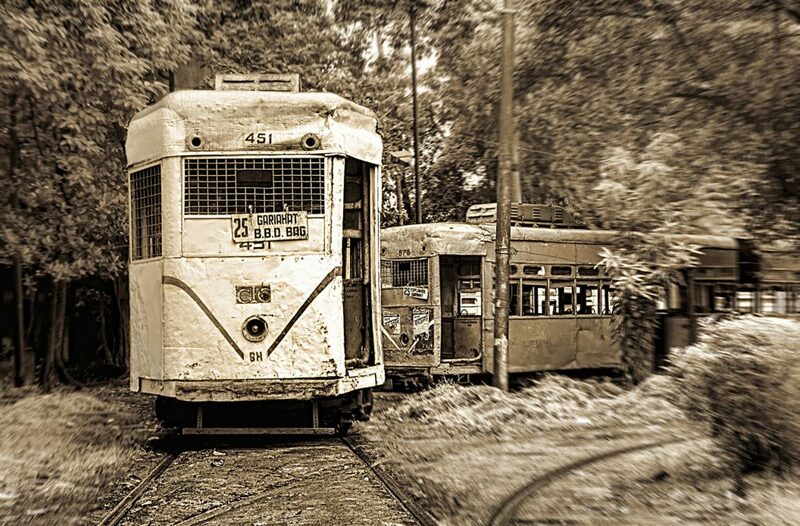 The story deals with the streets of Kolkata that have been culturally woven into the fabric of the city and presents a rich history of the yesteryears. 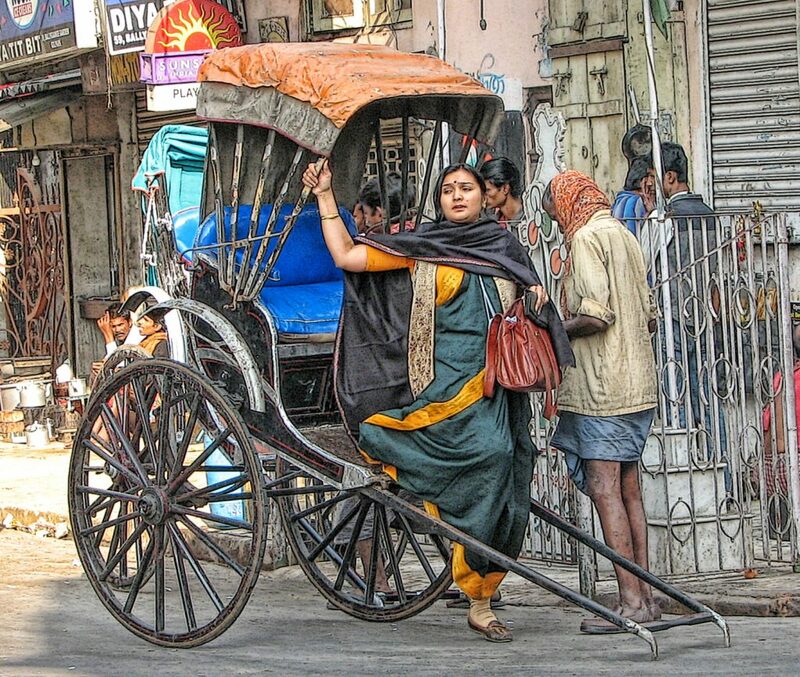 It is said that kolkata lives in its streets. The author presents the various hues and colours of the streets that dominate the space of Kolkata and the lives of the people. Anuj was tad disappointed with his results in the board exams and as expected had a tiff with his parents on this issue. It was a Sunday evening, hot and humid so typical of kolkata summers. With an urge to escape the harsh reality, he immersed himself into the evening darkness, surfing through the streets of kolkata. Starting from his place of his residence near Beadon Street he passed through numerous lanes and by lanes only to discover the pleasures of sight seeing the streets of kolkata and moving like a vagabond. Gradually, which once started as an innocent evening stroll developed into his passion, giving meaning to his existence. The above anecdote sets the tone of this piece of writing. 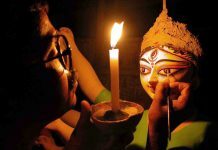 Kolkata, originally Kalikata derived from the word Kalikshetra meaning ‘The ground of Goddess Kali” has been refereed time and again with various sobriquets like “The land of joy”, the “Cultural Capital of India“, “The City of Processions”, “The City of Palaces”. Home to several heritage sites, intellectuals, distinguished national leaders, political movements, people from different parts of the country and world; it had always intrigued people with its charm, warmth, and rich cultural heritage; where even the streets has a rich past and shines in its present glory, where tradition meets modernity and presents itself in vibrant hues to the world. No doubt it’s a wonder how beautifully it has been able to camouflage itself to the changing times and needs. Kolkata diaries is a sincere attempt to record those pulsating moments, which one feels as he descends to the lanes of history. While describing kolkata one cannot but mention the diverse life story, that the city unfolds through its streets -the hustle and bustle of the vehicles, the chaotic cacophony mixed with the loud tunes of Rabindra Sangeet at different intersections-an attempt of the government to portray the Bengal culture and the aroma of the typical Bengali fries “telebhajas” and the roadside phuchkawalas. 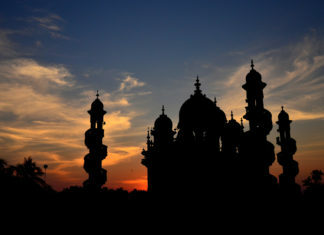 Streets like the famous Park Street, the College Street, the Beadon Street, the Camac Street, Lindsay Street, Mirza Ghalib Street, and Shakespeare Sarani have their own glories and rich histories to speak. 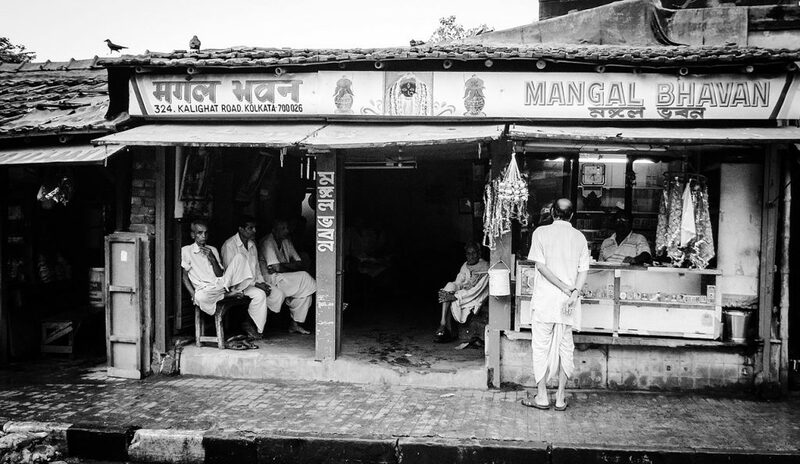 And as Anuj traversed the lanes, he captured the rich legacy that each street presents. 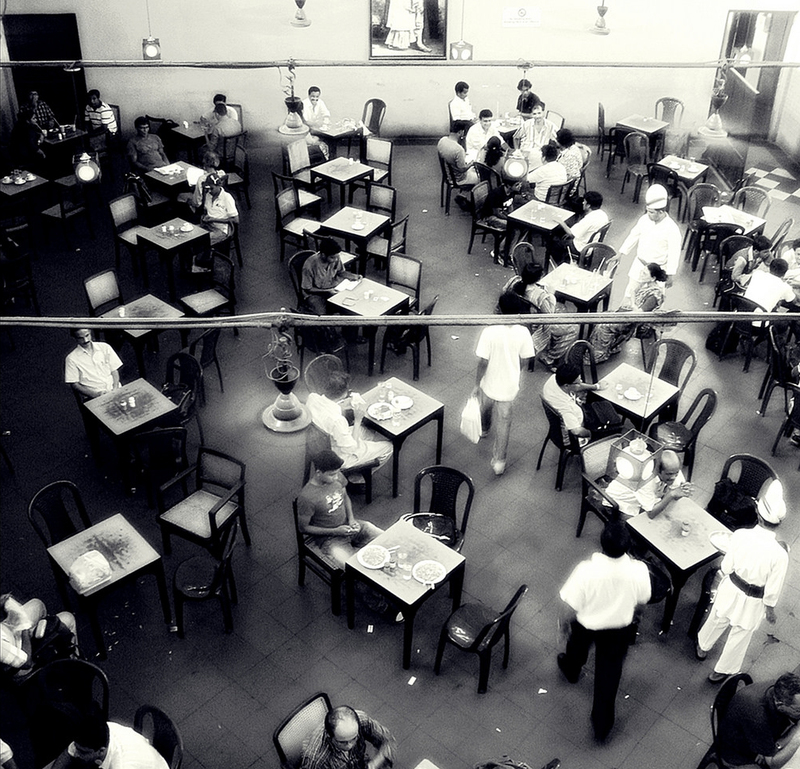 With sobriquets like the ‘food street’ or ‘the street that never sleeps’, the Park Street has earned a reputation among the food lovers, night hoppers, love buds, office goers and night mongers. The shops like the Trincas, the Mogambo, Moulin Rouge, Peter Cat as also the roadside stalls are a foodies paradise. 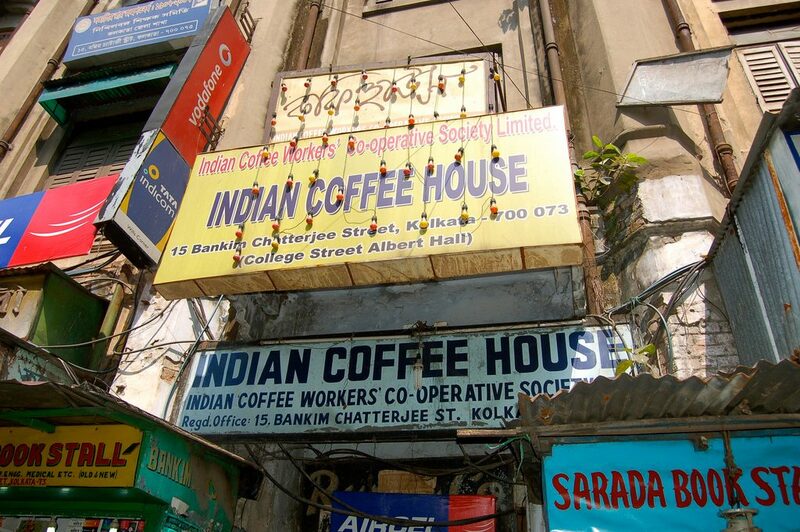 The street which starts from Jawaharlal Nehru road, better known as Chowringhee road to connect with the other famous street Park Circus area, has metamorphosed itself from a road which was once dreaded for its burial grounds, some two centuries ago; to a place which defines fine dining and good living. The first street to offer the thrill of the night club, the experience of the shopping mall ‘Hall & Anderson’-In fact the first in the Indian sub-continent; the taste of Magnolia-the country’s maiden ice cream outlet- this heritage street was once used to be associated with people of class who felt a pride in walking down the street. With passing times, the street has managed to retain its flavor among the people and thus still one sees that enthusiastic crowds as lights lit up in the evening. Replete with history, the Park Street houses Asiatic Society founded by William Jones on the remains of the burial ground, residence of the first Chief Justice of the Supreme Court of Bengal with the presence of a ‘pleasure garden’ eventually which lead to the name of the street-the Park Street, the mansion of Lord Macaulay who drafted the Indian Penal Code, St Xaviers college built on the remains of a theatre where a young lady Esther Leach a famous theater artist died in a fire tragedy and later on was brought by the Jesuits to build an educational institution and the oldest community that has seen this huge transformation-the Armenian community. 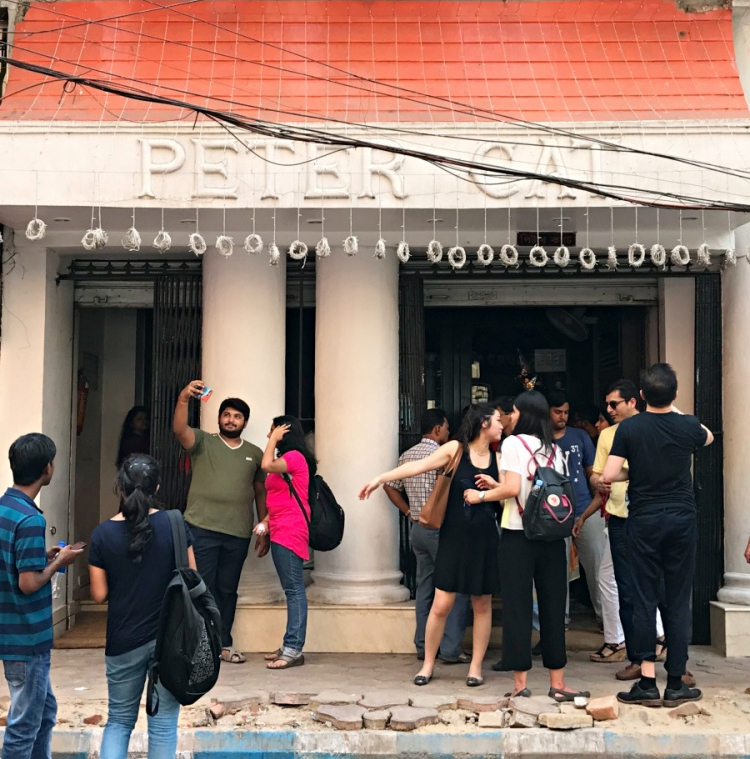 Witness to the numerous changes-from the ‘Murshidabad House’ where Mir Zafar stayed to ‘Magnolia’- the place which offered the country its first hamburger, it has become one of the iconic places representing the elite class of the city. South Park Street Cemetery-the infamous place from where the name belongs. Peter Cat- a popular road side food joint. 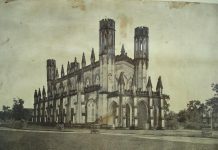 The Murshidabad house -A place where Mir Zafar stayed. Today in dilapidated condition. 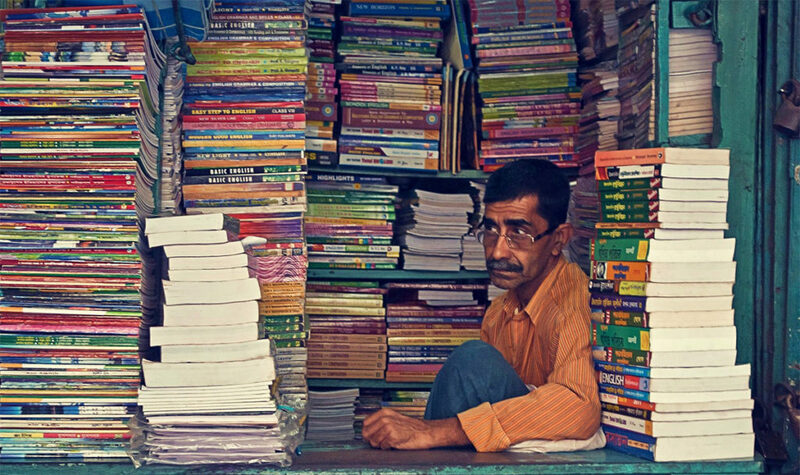 Just as Part Street has been synonymous with lifestyle, on a similar tone College Street and books are another landmark in the history of Kolkata synonymous with the Bengali intelligentsia. Popularly known as the ‘boipara’, the College Street is the house of some of the world renowned educational institutions and presents an excellent religious, philosophical, cultural milieu. 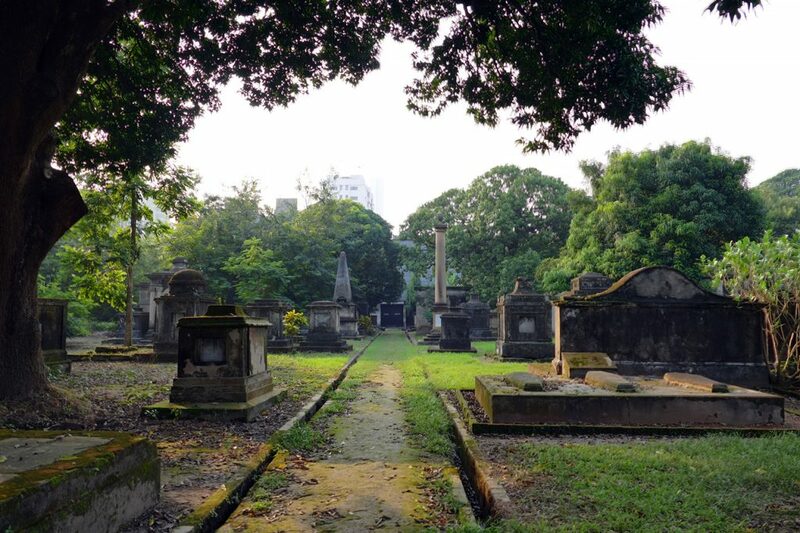 Presidency University, the Sanskrit college, the Calcutta medical college, the Jahan Khan Mosque, the Baptist Mission, the Sri Aurobindo society, Bengal Theosophical society, Mahabodhi society and the famous Coffee house – all in one place. Many a debates had been held, many revolutions have been fought and the College Street has been the witness to the renaissance. 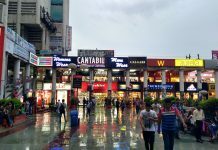 And amidst the huge transformation the city had undergone, it had been able to retain that quintessential flavor as the book lover’s paradise, the world’s largest second hand book market and India’s largest book market. Talk of any book on any subject on any language and lo behold it is there; at the most cheapest prices, all under the sky. 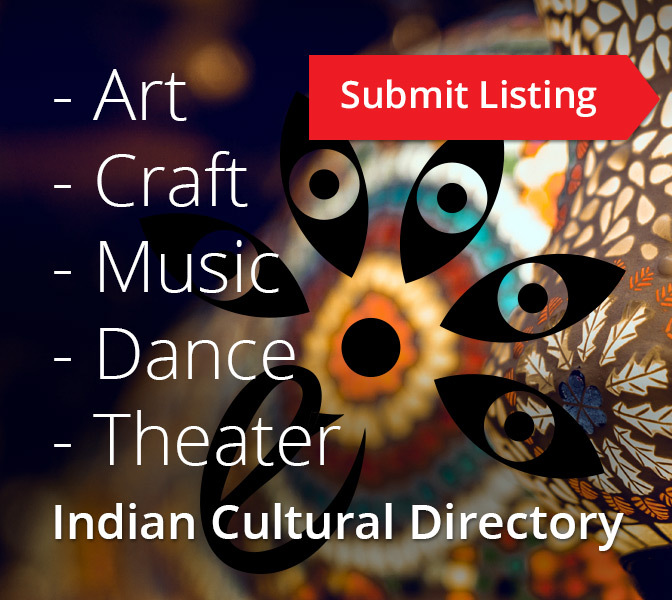 Starting from small book kiosks to famous publishers like Ananda Publishers, Dey’s Publications, Rupa &co. etc. As one reaches the college street one can breathe books -it’s fragrance-new and old, used and new, all mixed in one breathe and gives the adrenalin rushing to the book lover. If you are tired of buying books, you can have some refreshments in Dilkhusha Cabin or can have some intellectual entertainment over a cup of coffee in the famous Coffee House. From the elitist street to the booker’s street, now if we visit the Camac Street, the character and the nature changes considerably. 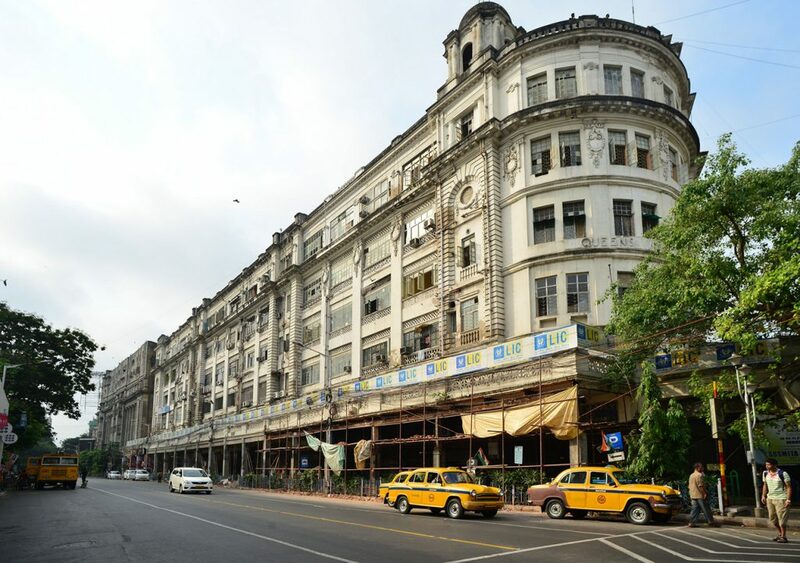 The business hub of central Kolkata, Camac Street, named after William Camac, a business merchant in the regime of Lord Wellesley and Lord Cornwallis, is the house of many renowned establishments and corporate offices along with high end residential areas and restaurants and shopping malls. It is hard to miss the hustle and bustle and the corporate feeling when one is near the Camac Street. 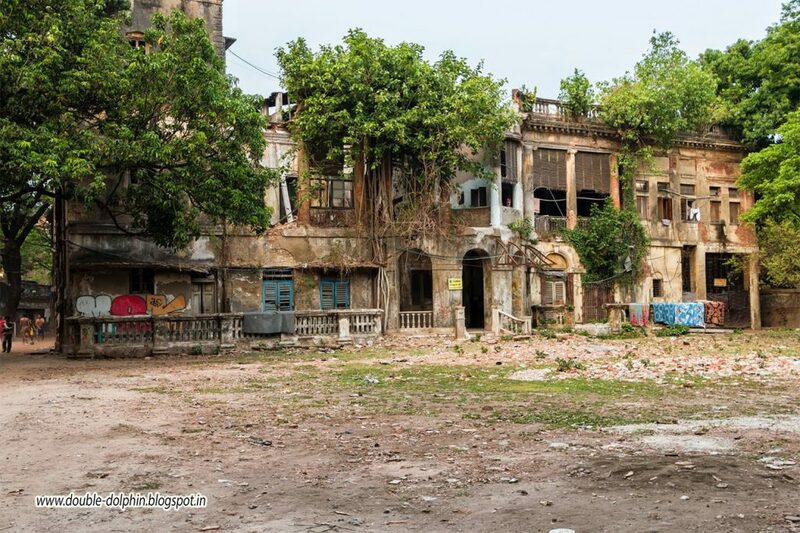 Although it has been renamed as Abanindranath Tagore Sarani, the name hardly finds any mention among the locals, who are more than happier to keep its old name as that evokes the charm and the classiness of the street. 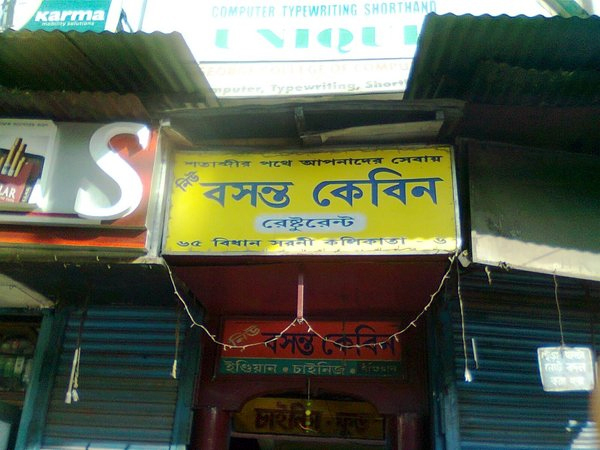 If one keeps moving away a little bit from Camac Street towards Dharamtala-the heart of the city, one will have to cross Mirza Ghalib Street and the Lindsay Street, which intersect each other. The Lindsay Street has the famous New Market, Jewish bakery, Nahoum and the Globe cinema. New market is the shopper’s paradise. Ask anything from a rare piece to the most modern it is all available with a little bargaining. A common parlance goes-that you can even get tiger’s milk in the new market. Such is its reach. 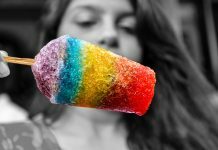 The new market with all its varieties can easily give a stiff competition to the modern day malls. And one can hardly find a day when new market is not frequented by shoppers. If the Park Street represents the elitists’ culture of the society, the Lindsay Street aka the New Market or the Hogg market, named after Sir Stuart Hogg represents the common man’s parsimonious culture for bargaining till the end. 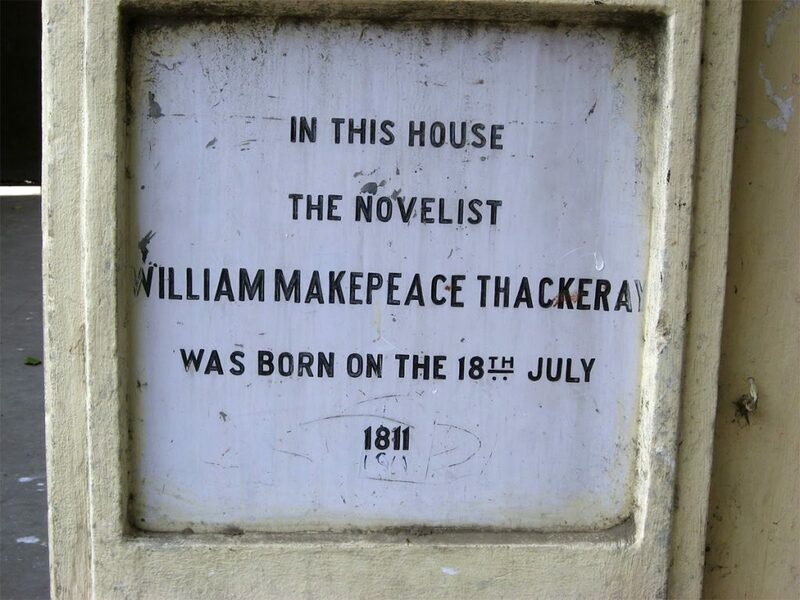 Some other lesser known but frequent hunt for commoners are Mirza Ghalib Street commonly known as the Free School street, houses the mansion of William Makepeace Thackeray, author of the famous novel ‘Vanity Fair’ and joins with another famous street called the Shudder Street. A drug peddler’s favorite joint, Shudder Street is mostly known for cheap eateries, travel agency firms and foreign exchange kiosks. 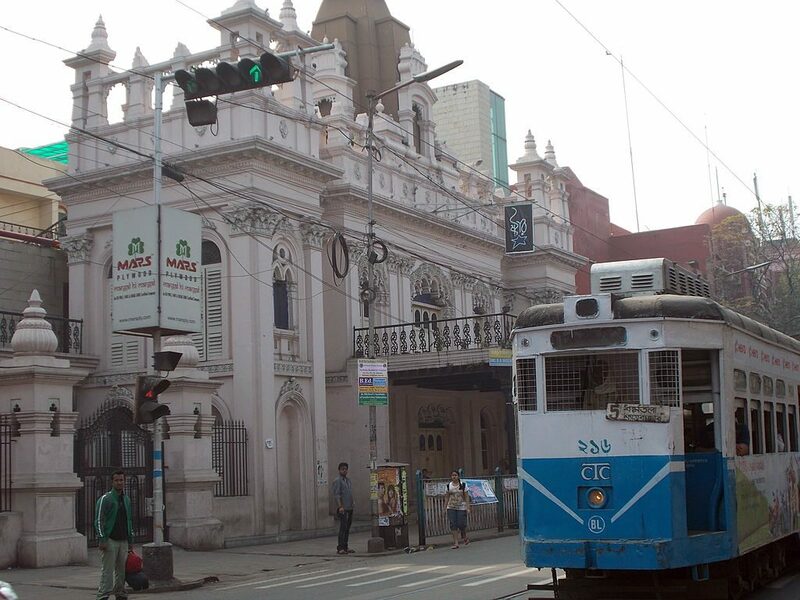 In central Kolkata it is the Amherst Street that gathers the young generation’s attention. No. You are wrong. Not for any entertainment purpose. But purely for education as the street has the maximum number of colleges like City College, Ram Mohan College, Ananda Mohan College, and the St Pauls Cathedral Mission College. If one moves from Central Kolkata to the north, one can observe the Babu culture reflecting in the existence of hand pulled rickshaws, large buildings with architectural edifices and intricate designs boasting of Persian influences, trams with first class and second class seats moving in their own rhythm, the Hatibagan market a flea market and a mini version of the New Market, and not to forget the Kochuri shops and tea stalls. 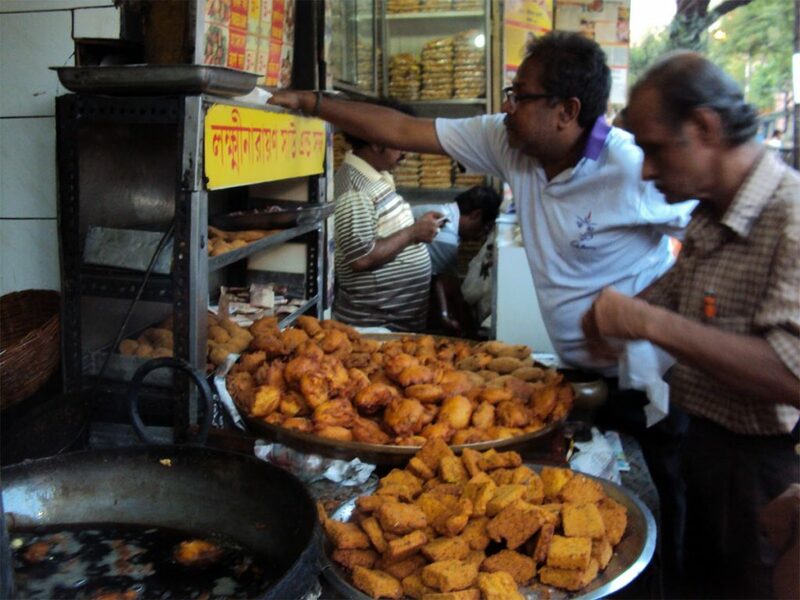 The oldest ‘telebhaja’ (fries) shop Lakshinarayan Shaw and sons can give any big restaurant a run for their money. 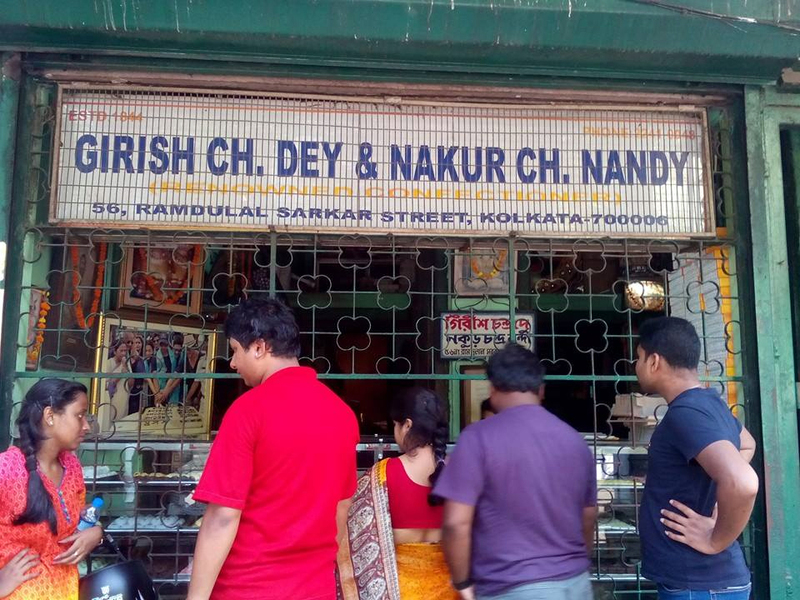 Sweet shops like the Girish Chandra Dey and Nakur Chandra Nandi, Sen Mahashay evoke the sweet sensation. Eateries like the Malancha, Bhajahari Manna and the Basanta Cabin are still the most sought after, working together with the most modern and niche ones like KFC and WOW. Momo. 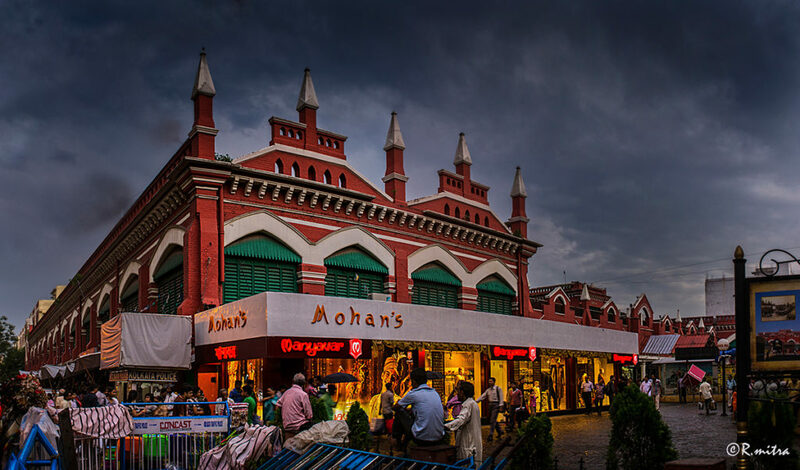 Heritage buildings and old markets crisscross in and around the Beadon Street like the Star Theatre, the Minerva Theatre, Chaitanya Library, and the Chhatu Babur Bazaar giving that strange feeling of old Kolkata charm. 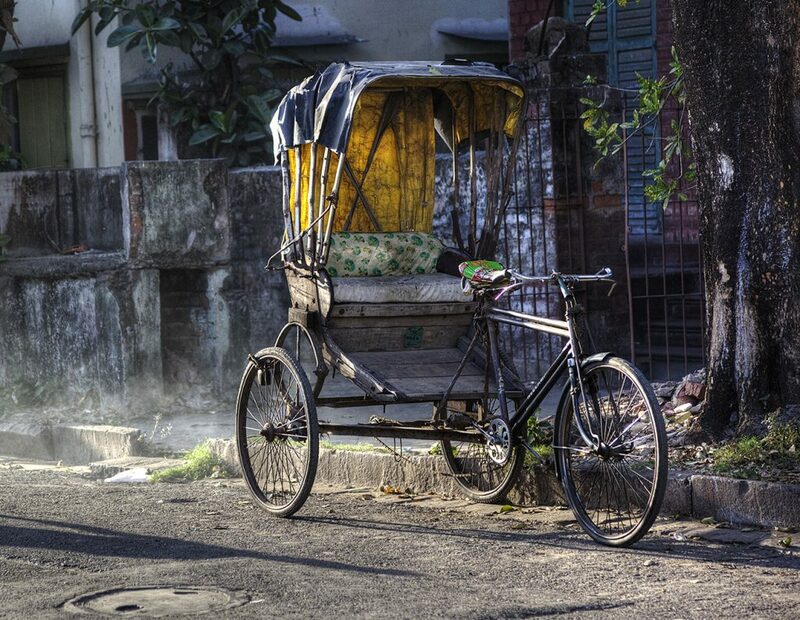 The streets of Kolkata form an indispensable part of the typical Bengali culture that is so famous worldwide. Mou Mukherjee Das is a media educator, media literacy trainer and a freelance author in Kolkata. She has to her credit several articles published in reputed journals and newspapers like Vidura, news mania, IoT India magazine, Sage etc. She has been invited by IIT Guwahati, IIM Kolkata and MICA (Mudra Institute of Communications) Ahmedabad to present her ideas and concepts.